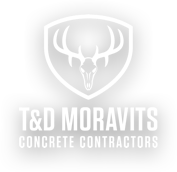 T&D Moravits started in 1974 as a residential concrete contractor. Since then, we've continued to exceed builders’ expectations on projects from custom single-family homes to sprawling master-planned communities. 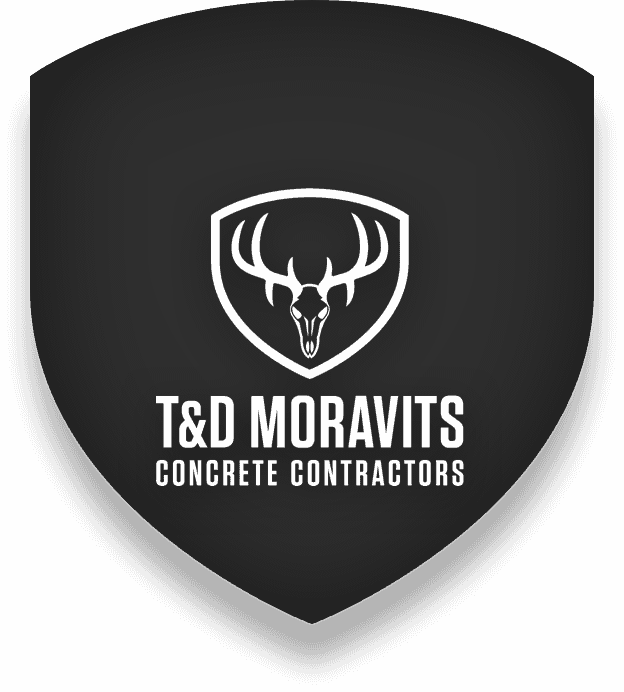 During the 21st Century, areas in and around Bexar County and the Texas Hill Country have experienced exponential growth. We're proud to have poured over 16,000 home foundations for our growing communities since 2000 -- and look forward to many more in coming years.